Okay, so you’ve decided that your home living room needs a facelift. A makeover is absolutely necessary. You already know which couch to buy. You’ve bought that amazing shade of paint to cover the worn walls. And you’re waiting for the new area rug to arrive. Finally, you’ve come to a conclusion about the wood flooring in the room: it’s got to go. Now. It’s old and worn and, well, it has to go. So, what are you going to do? That’s easy; you get ready to remove the flooring. Right? Maybe. But, the truth is that removing hardwood floors can be a lot harder than you think. Since that’s the case, it might be a good idea to learn about the challenges you might face as you’re working to remove the flooring in your home. How about having a look at some of those obstacles? Now that you’ve heard that removing hardwood floors can be a lot of hard work, you might not think it’s worth it. All of a sudden, that old living room floor doesn’t look so bad after all! Well, don’t write off your living room remodeling dreams so quickly! Just because it’s difficult doesn’t mean it’s not worth it. Still, it might be helpful to think about why you want to replace the flooring. Hardwood is a classic flooring option and many people opt for it when they’re looking to create a warm and cozy appearance in their home. But, there are plenty of reasons to jump off of the Hardwood Express. 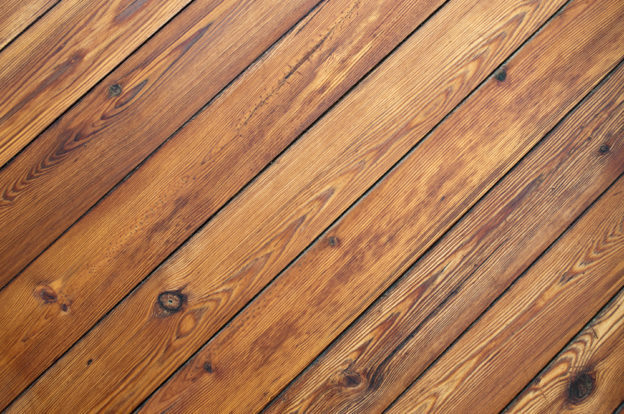 Let’s talk about a few of the reasons you might need to think about removing hardwood floors in your home. One of the reasons to consider removing the flooring is its appearance. Hardwood can begin to buckle, peel, or bend out of shape. This might happen as a result of water damage and excess moisture. After you’ve taken care of the moisture problem, you’re left with the damaged wooden floor. When this happens, the best idea just might be to replace the hardwood flooring. There’s another reason why people may choose to remove hardwood floors. You can sand and refinish the wood in order to make it look brand new. You might think of this as a pro or advantage. And, in many cases, it certainly is. But, it’s possible to sand the flooring too much. If that happens, the surface of the hardwood flooring will get thinner and thinner. Of course, this isn’t something you want. If you’ve been dealing with any of the hardwood issues we’ve mentioned, then it’s time to replace the flooring in your home. But, you might be wondering if you should go the DIY route or call in some reinforcement. Removing hardwood floors can definitely be a big job. One of the challenges that can arise is the overall time. If you’re looking to begin renovating and remodeling that room in your house right away, it might not happen that quickly. Removing hardwood floors can be extremely time-consuming, especially for those who may not have done it before. 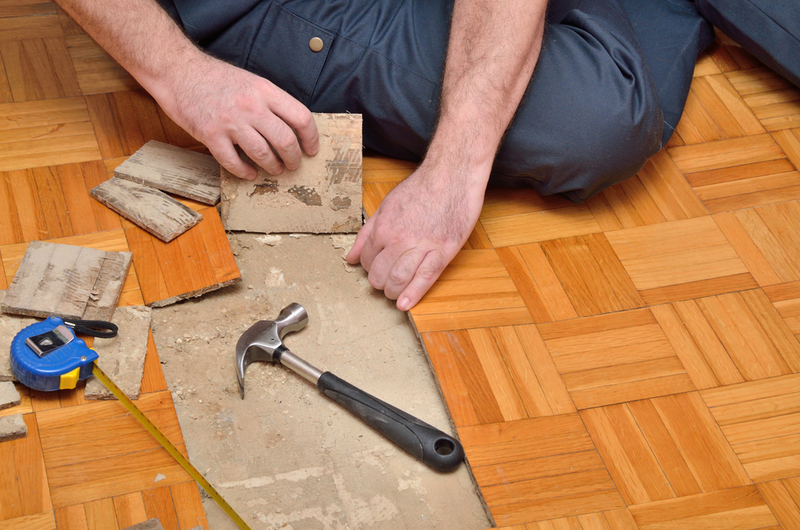 Outside of being time-consuming, this task can also do damage to your subflooring if it’s done the wrong way. So, if you’d like to avoid the risk of even bigger problems than just worn floors, we suggest getting some professionals to help you with this job! Here at DustBusters Floor Removal, we know that your time is valuable. We want you to be able to enjoy the process of remodeling your home without the hassle of removing your flooring. So, we take care of that part of the process! Contact us to get started with that renovation project!